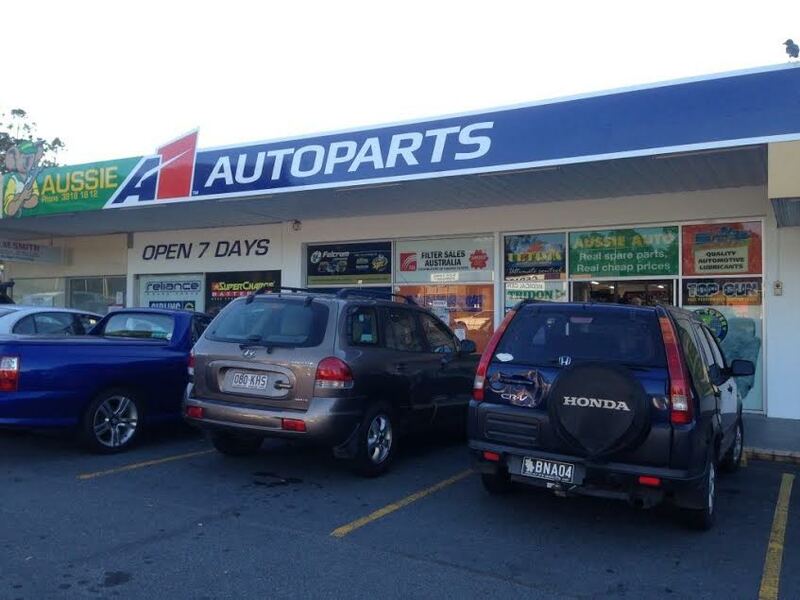 Aussie A1 Autoparts Goodna has been trading in Goodna since 1986 and stocks a wide range of automotive parts and accessories. We pride ourselves on having top quality brands and having the part in stock. You will find us at 11 Queen St Goodna with parking in front and behind the shopping centre. Spare parts supplier to the trade and retail. Stockists of batteries, filters, lubricants, cooling components, timing components, ignition, gaskets and much more.